THE present for translators for just 19,95 €. If any of the above rings a bell, this book is for you. 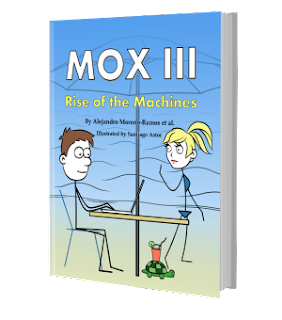 Mox III features more than 200 black and white comic strips, more than half of which have never been published before, as well as eight articles written by some of the best-known names in the industry.